Looking for one half to approx. 12.75 acres to build your dream home! Lots of options on Post, Lawrence & McKenzie. In order to build need minimum of approx. half acre. 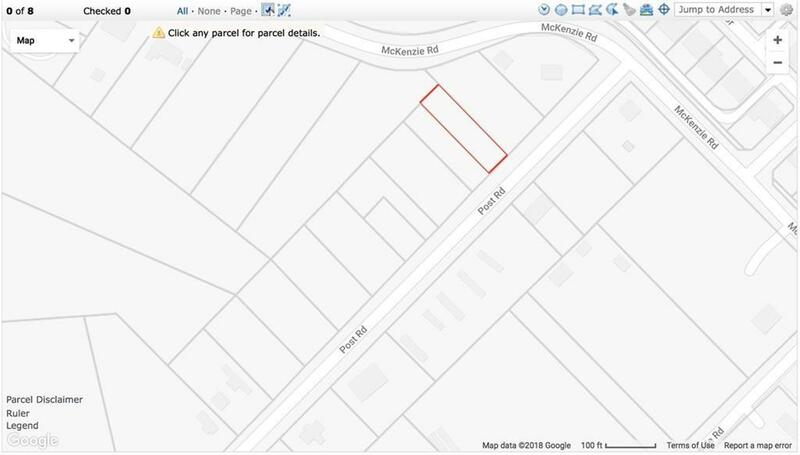 This site will need to be sold in conjunction with 113 Post & 117 Post or other adjacent listed lots if you choose. Will need to go septic, no sewer available. Great location approx 1 mile from I-20. Mesquite Schools. Located across established neighborhood, Mesquite Girls Softball Complex & coming fall of 2021 Choice Career HS according to MISD. Adjacent acreage is also listed separately, purchase all or part of a total of approximately 12.75 acres. Livestock accepted subject to restrictions. No Mobile or Manufactured Homes per zoning.